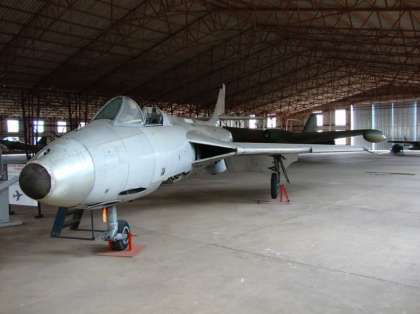 The Zimbabwe Military Museum has its beginings in a number of historic aircraft stored at Thornhill Air Base. These aircraft were eventually moved to the premises of the School of Defence and a museum opened here in January 1974. Various displays portray the history of the Army, Air Force and Police. In addition to the aircraft, visitors can view aero engines, uniforms and equipment associated with Zimbabwe�s military history. The Military History gallery, detailed graphics of the wars of freedom fought in Zimbabwe during the last 1,000 years.